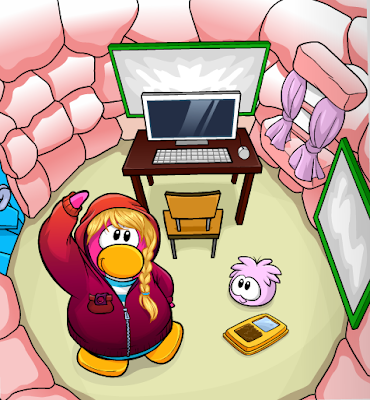 Club Penguin Cheats by Mimo777 Club Penguin Cheats by Mimo777: Club Penguin Sports & Iggy News! 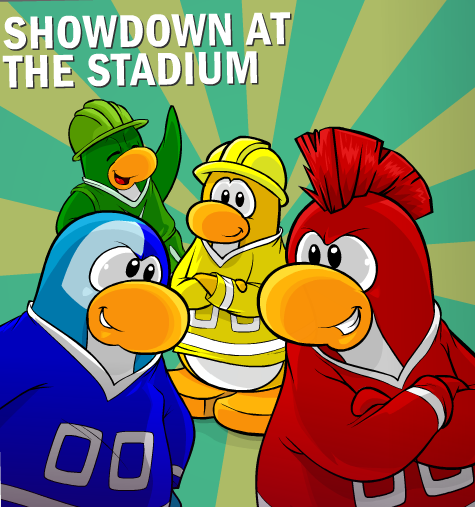 September 24th there will be a new Snow & Sports Catalog and with it a YELLOW team! Woot! Now we can have tournaments since there will be 4 teams! Woot! More new stamps! Cart Surfer stamps will be here on Oct. 5th! Are you getting excited for the Yellow team to join us at the Stadium? Maybe we need to organize a tourney soon? Don't forget to check back here later today for all the latest cheats! Cool and by the way! That red wig is in Game day! MY FAVORITE COLOR IS YELLOW! YAYAYAYAYAYAY!